SKU: 32235229921. Category: Pool Filtration. Tag: POOL pump. 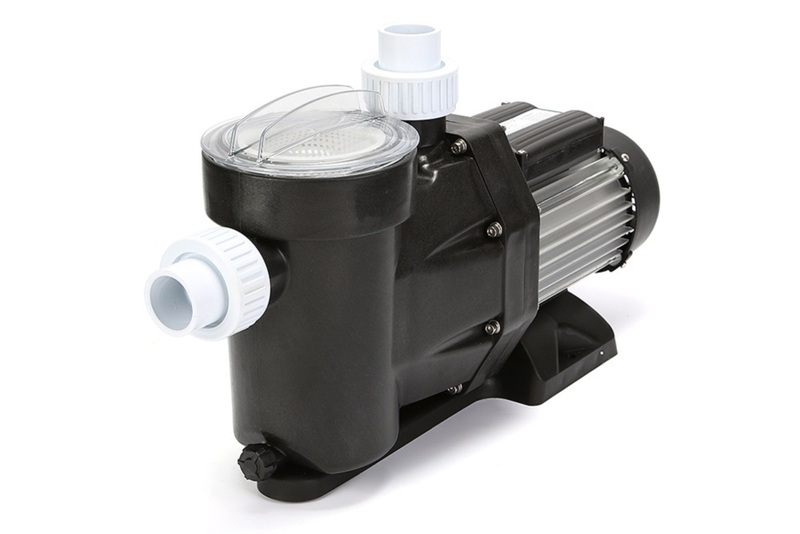 The Updated SPPE Series Swimming Pool Pump – the leader in pump innovation. 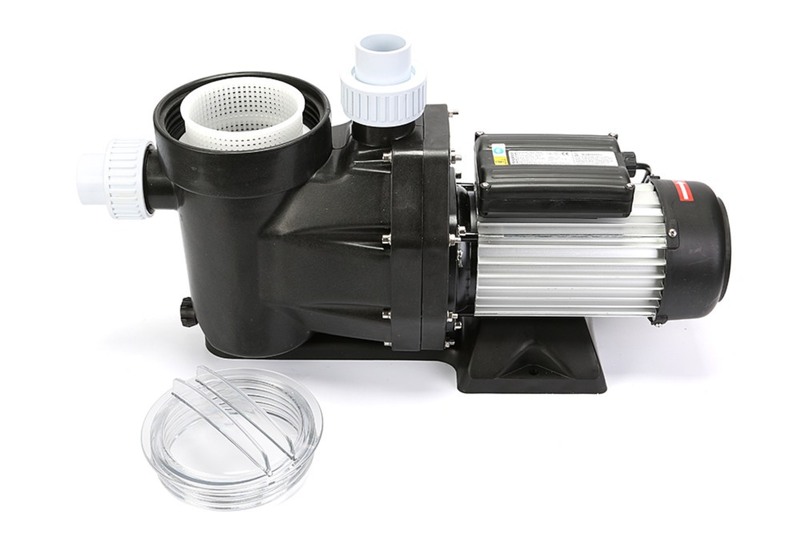 Maintain a crystal clear and sparkling pool or spa that everybody loves with the New SPPE Series Self-Priming 1200W Electric Swimming Pool Pump. 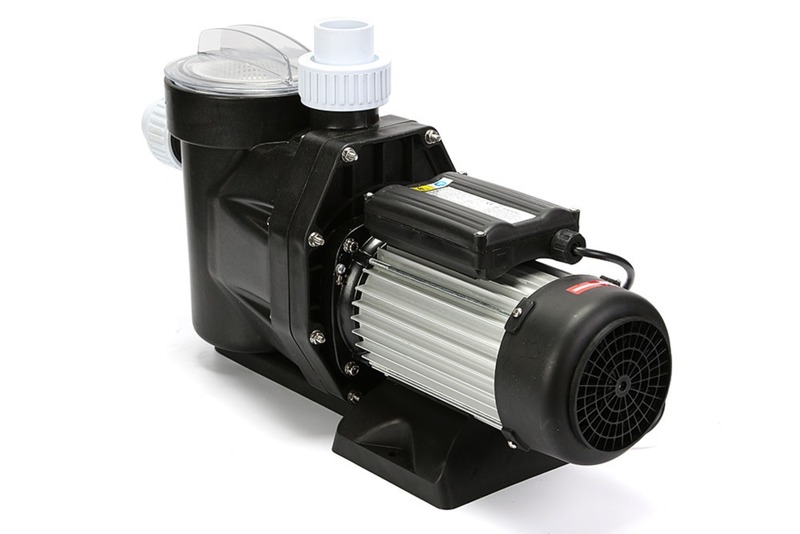 Thanks to its super-efficient IP55 1200W 1.6HP Electric Motor, you can save significant time and money – truly the industry’s most energy efficient filtration pump. 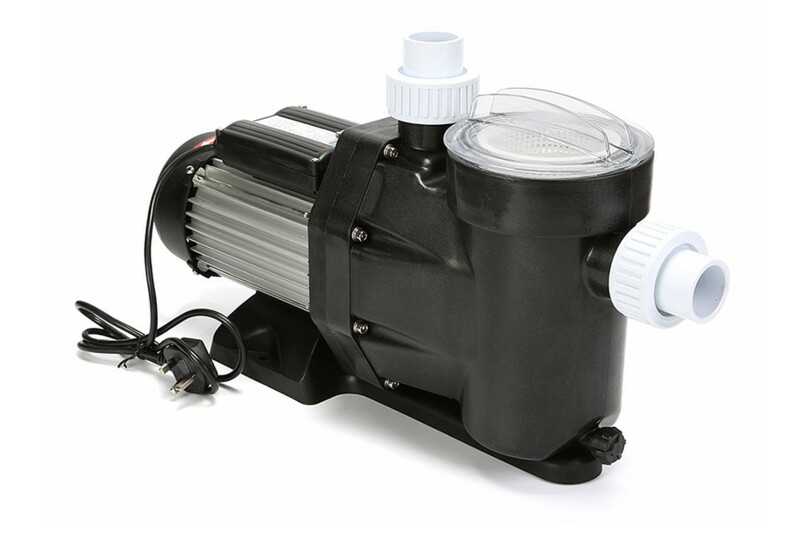 The New SPPE Series 1200W Electric Swimming Pool Pump takes care of cleaning, filtration and chlorine/salt distribution. 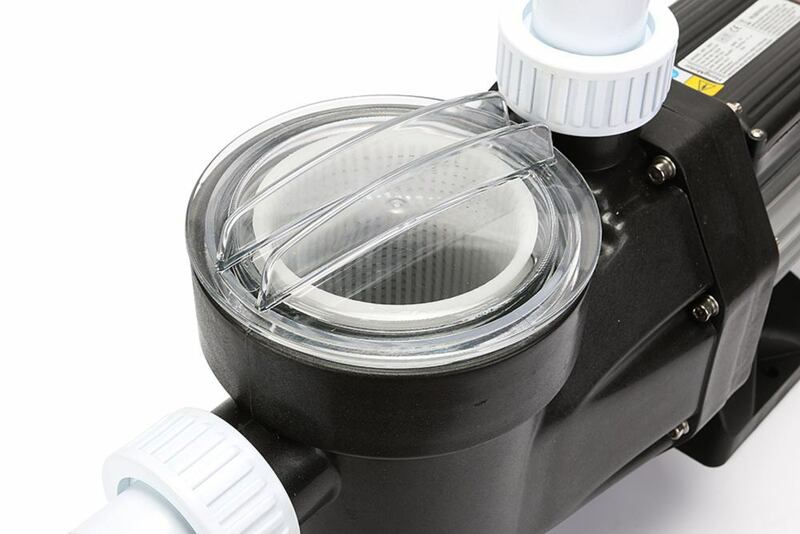 It features a revolutionised removable strainer basket with a built-in thermal overload protection – as the water circulates and passes through the filter, it leaves your pool squeaky clean, free from leaves, hair strands, debris and other impurities. 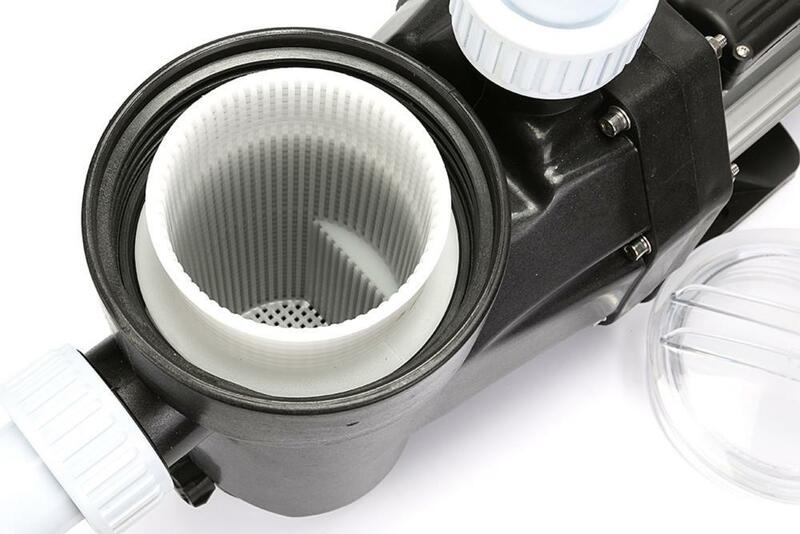 The Ultra series is designed to work in harmony with both your filtering unit and pool cleaner and will power along throughout the day.The fine filter basket ensures debris does not enter the pump, ensuring trouble free operation and extended life of filter sand. PLUS! 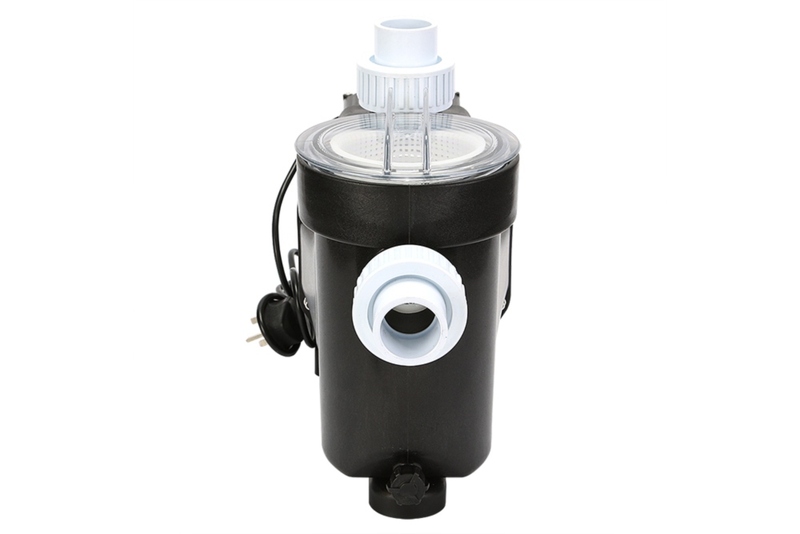 This latest New SPPE series feature a thermoplastic filter cartridge and tank body, engineered to stand-up to pool salt, chlorine and a host of other regular pool chemicals. 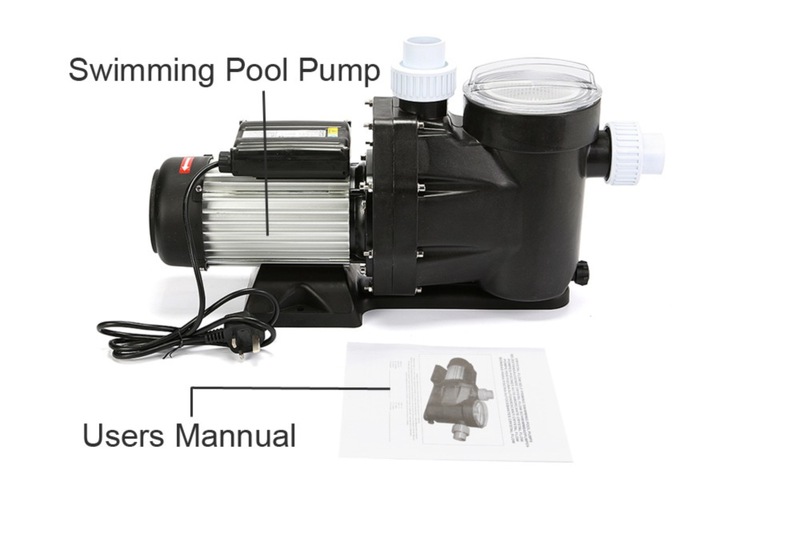 As is the case with all New SPPE pumps, the Ultra series is constructed with longevity in mind and employs extensive use of corrosion proof materials resistant to the elements along with all chemicals commonly associated with pool maintenance. The SPPE200 can refresh up to a 80,000 Litre pool in less than 3 hours, making it ideal for most Aussie backyards – meaning if the capacity of your pool or spa is <80,000 Litres (average pool size) the Ultra series is ideal. 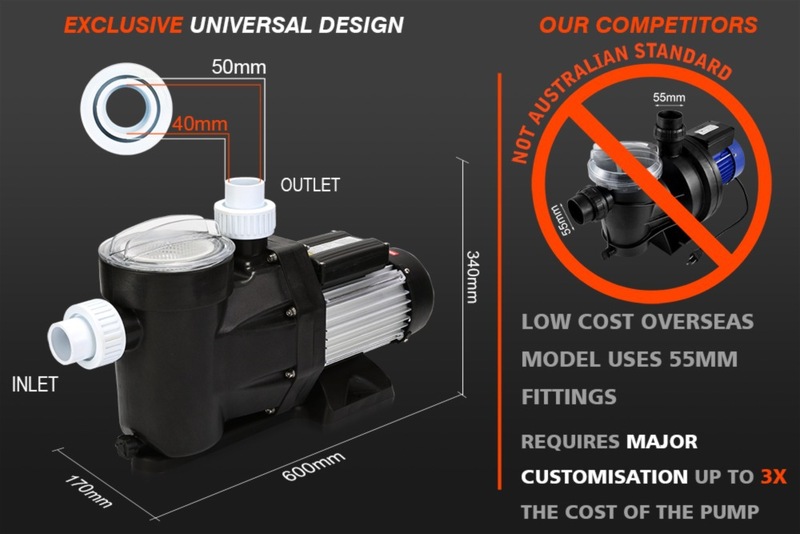 Designed for permanent installation, the Ultra series offers the very best in Set-n-Forget pool maintenance. 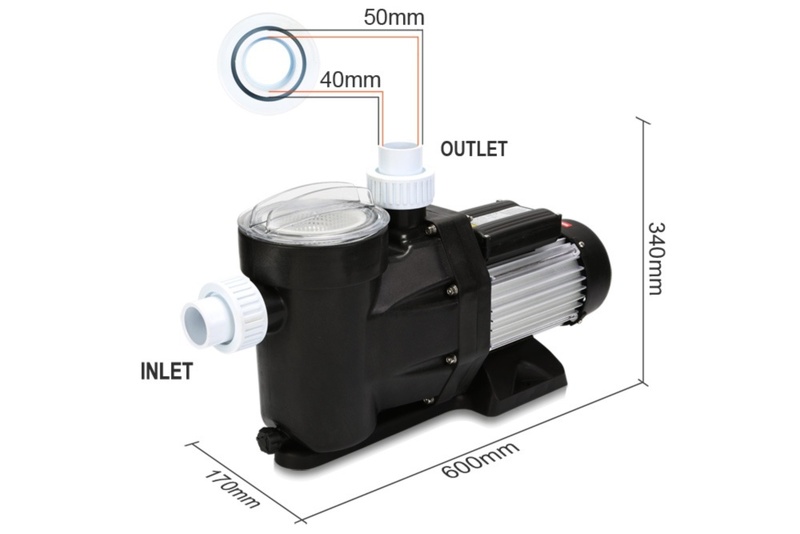 Make no mistake,Our Pump are the online industry leaders with unparalleled quality comparable to that of pumps retailing for more than $800 – a bold statement backed up by an extensive 2 Years Warranty!. 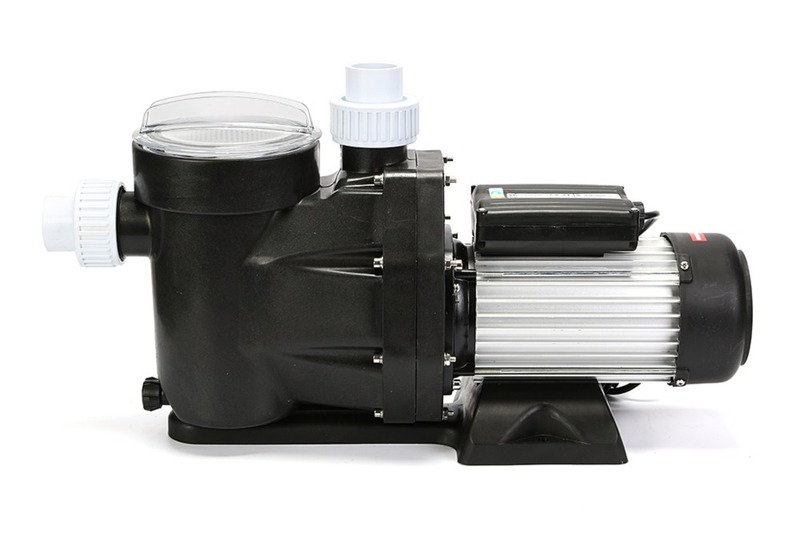 Whether you’re updating an existing unit or completing a new installation, choose SPPE Series pumps for year round peace of mind. BUY IT NOW! 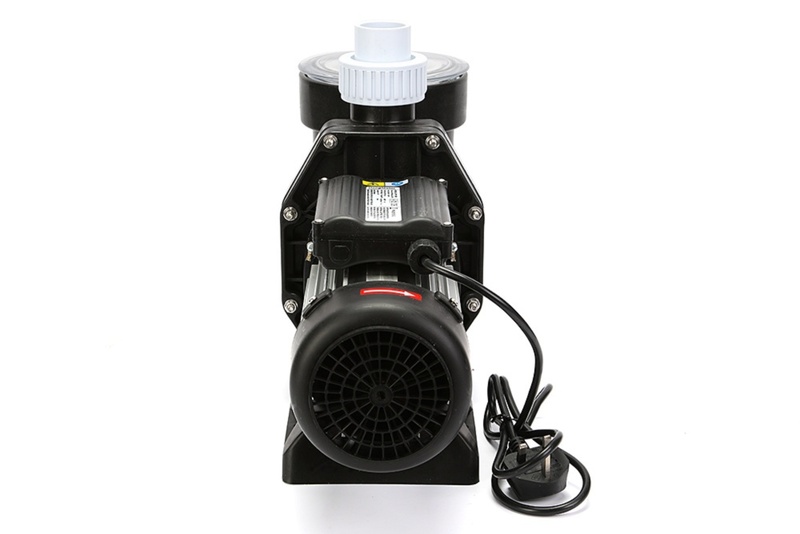 Powerful Self-Priming IP55 1.6HP Electric Motor. 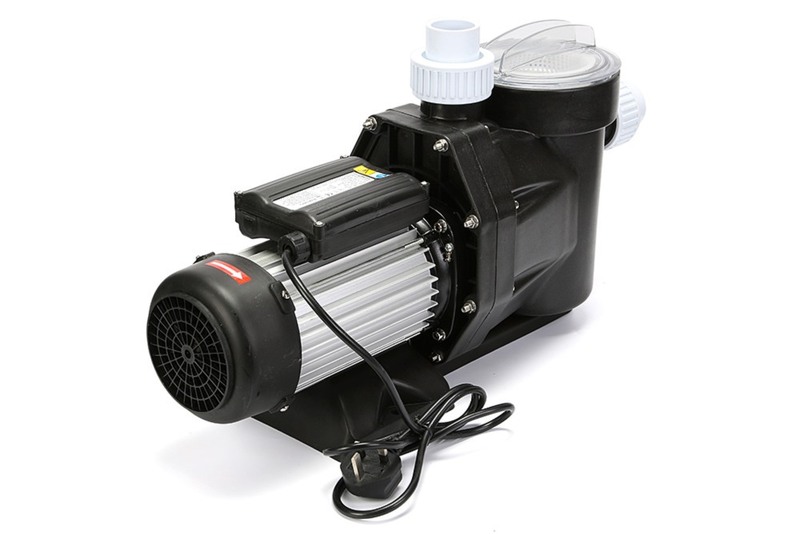 Suitable for pools up to 80,000 litres. Advanced S-Tek Flow System For Increased Efficiency With Continuous Flow Rate Of 450L/min. 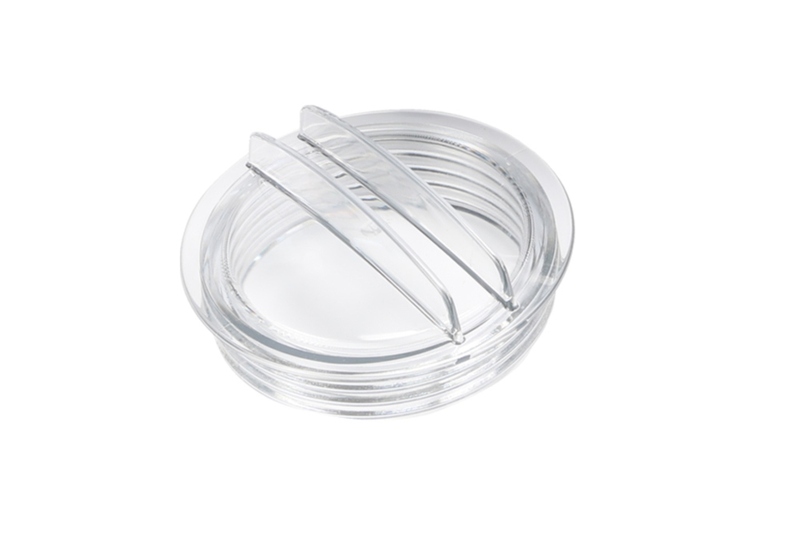 Full Size Removable Strainer Basket. 100% Salt and Chlorine compatible. Full Commercial Duty – Designed to run 24/7. Works with In ground and Above Ground. 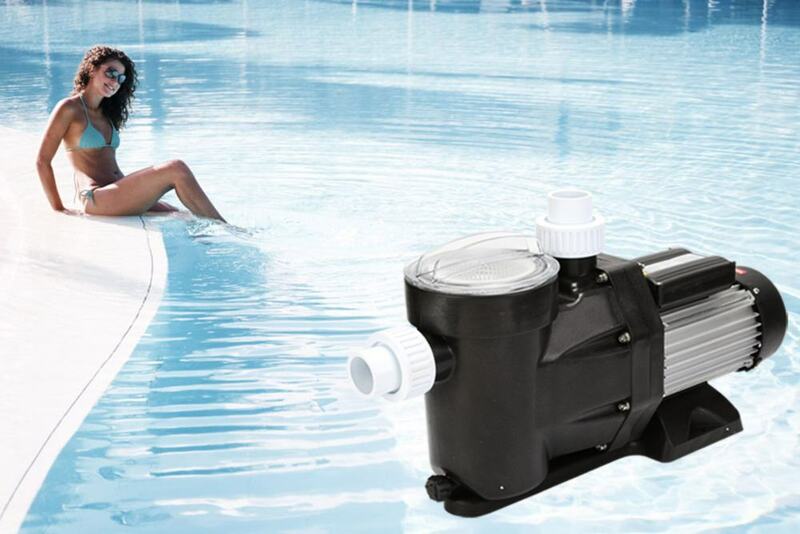 Ideal for Residential/Commercial Swimming Pools & Spa’s. 1.Locate the pump as close as possible to the pool. 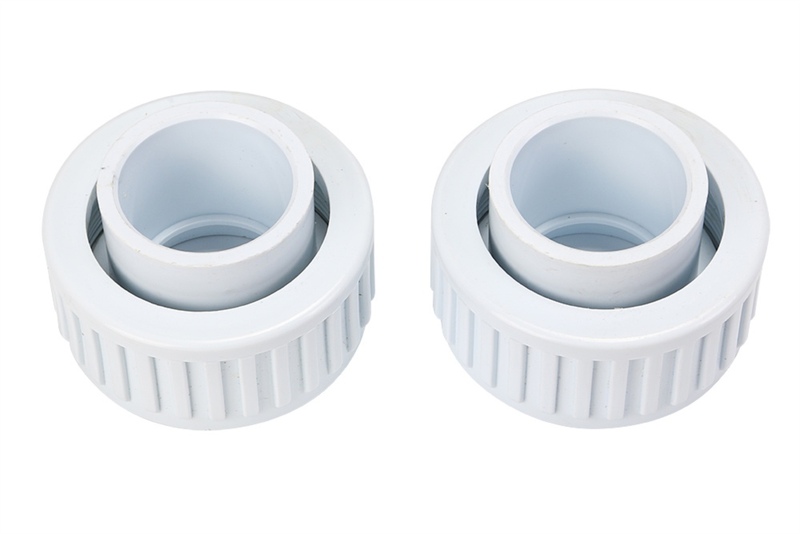 3.The threads on the pump must be sealed with Teflon Tape or Silicon, when the pump unions are screwed on. 4.The weight of the piping should be supported independently and not carried by the pump. 5.Fill the pump tank with water before starting. 6.High suction lifts, or long suction lines, require additional time and reduce the performance of the pump. 7.The water being pumped cools and lubricates the seal. 8.After the pump tank has been filled with water, and the motot started, allow a few moments for the pump to start delivering water. Our Comany is is committed to the development of products in Business & Industrial, Health & Beauty ,Home & Garden,Sporting Goods,etc. Our company is engaged in retail and wholesale trade,if you are a wholesale price,please contact us berfore you pay for them.We will give you a very competitve wholesale price. Our company wants to establish a long-term and stable business relationships with worldwide customs, we will provide you with the most excellent quality service. We accept Alipay, West Union, paypal and TT. All major credit cards are accepted through securecards are accepted through secureretry Payments must be completed within 3 days. If you can’t checkout immediately after auction close, please wait for a few minutes andPayment must be made within 3 days of order.payment processor ESCROW. We usually ship item within 3 days after payment confirmation . We only ship to confirmed order addresses. Your order address MUST MATCH your Shipping address.verification. We can accept the return item within 60 days after the buyer receives it. Once we receive the return item, then we will refund you FULL money. It is appreciated that you could leave us positive feedbacks and 5star ratings if you are satisfied with our items and service. Just feel free to contact us at the first time when meet any problem, we have more than ten years valuable experience in this field, as a result we can solve any problem for you. Please do not leave negative feedback or open a dispute. Trust us, any accidents will be solved.